Joey Xu was still in elementary school and already a little renaissance man, a talented musician, artist, athlete and math champion. He was also a cancer patient. Joey was in the third grade at Talbot Elementary when doctors diagnosed him with a rare and aggressive form of renal cell carcinoma, a type of kidney cancer. 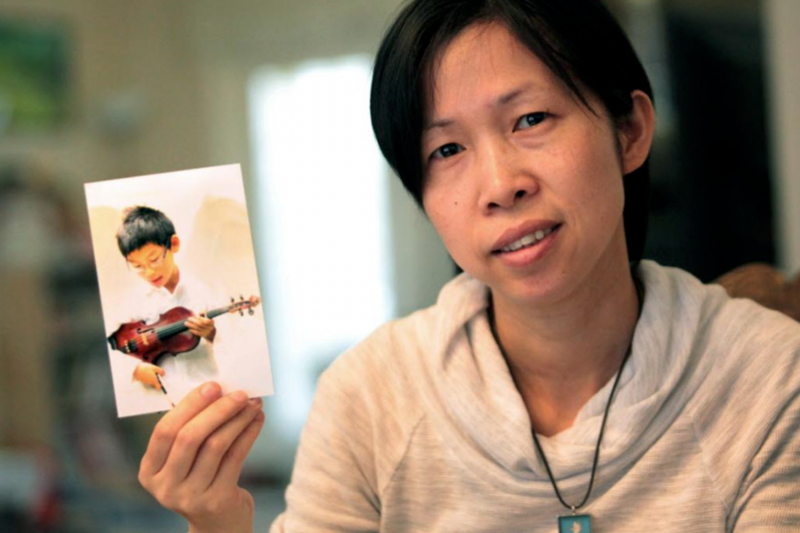 From that minute, his mother, Kathy Liu, and father, Luke Xu, fought hard for their son’s life. As Joey went through two surgeries, multiple cycles of chemotherapy, radiation and other treatments that only slowed the cancer for a few months, his parents contacted lawmakers, pharmaceutical companies and the U.S. Food & Drug Administration pleading for access to immunotherapy drugs that were still going through clinical trials and the arduous, lengthy approval process.